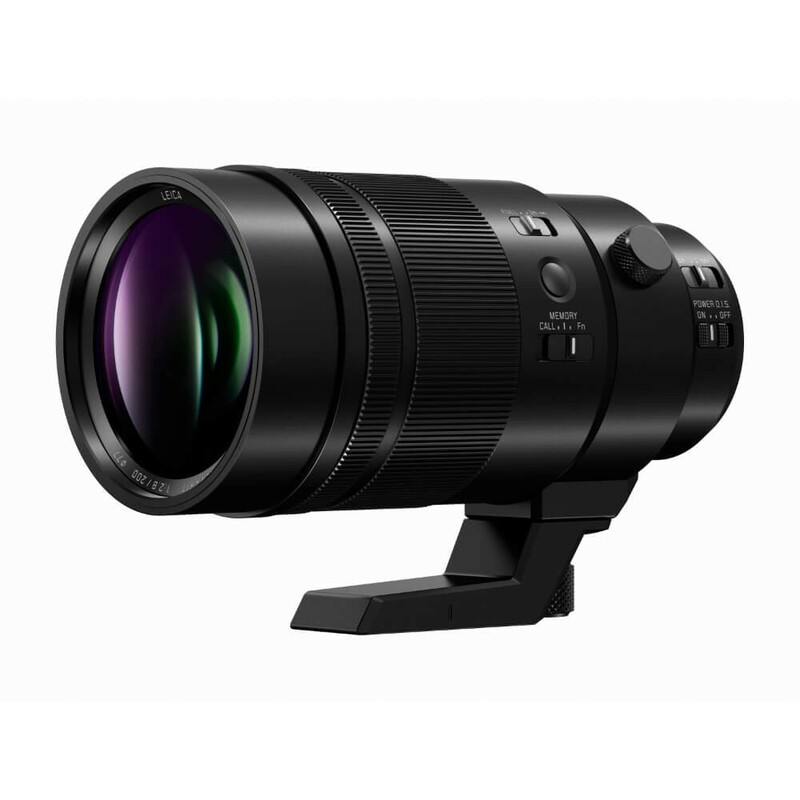 Small, light and highly durable, the latest addition to Panasonic's range of interchangeable lenses is perfectly suited to shooting birds and other wildlife in all kinds of environments. 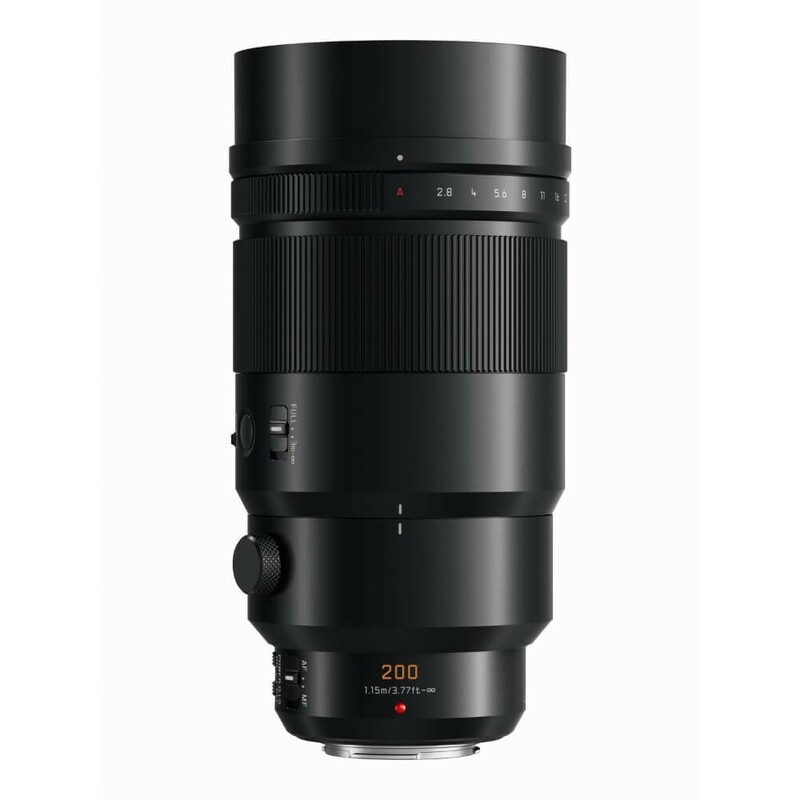 The Leica DG Elmarit 200mm f/2.8 Power O.I.S. 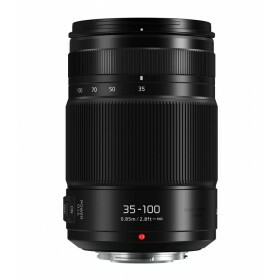 is the first large aperture, super-telephoto fixed focal length lens named LEICA DG. 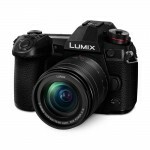 It boasts the sharpest-ever corner to corner image quality in LUMIX G CSC (Compact System) camera history. 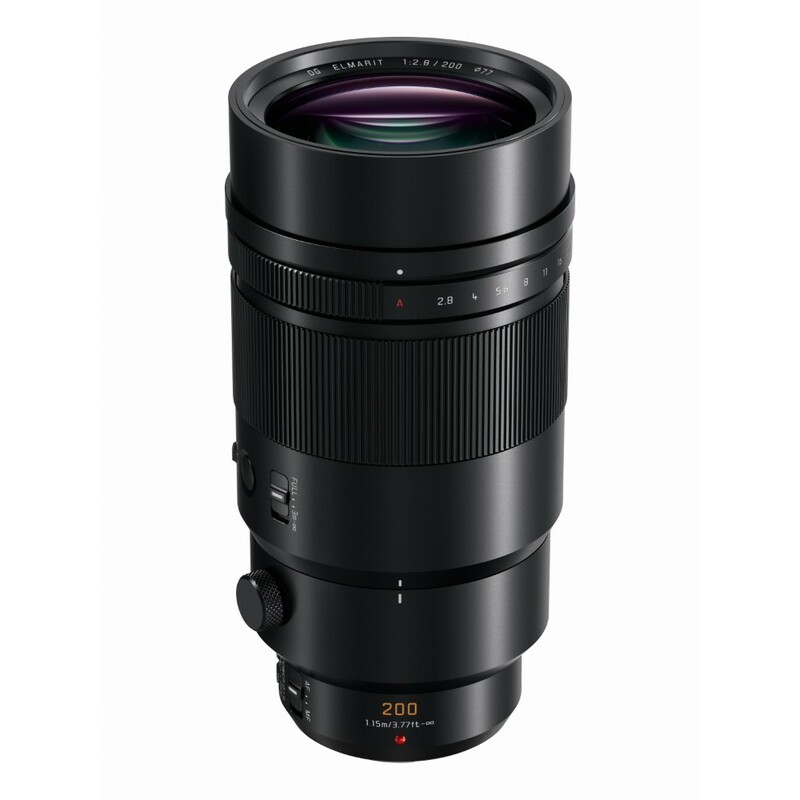 Featuring a fast constant aperture lens in a compact, lightweight design, and thanks to the O.I.S (Optical Image Stabilizer) enables handheld super-telephoto shooting. 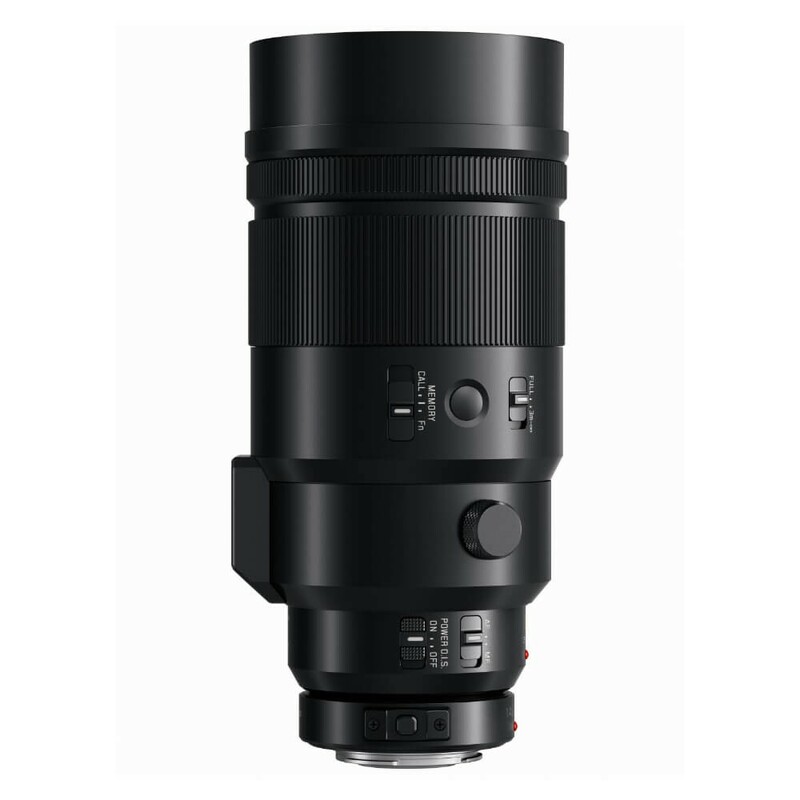 With its 400mm super-telephoto focal length equivalent and stunning performance, the LEICA DG ELMARIT 200mm / F2.8 / POWER O.I.S. 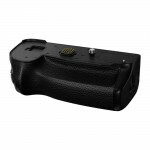 is suitable for wildlife andsports photographers. 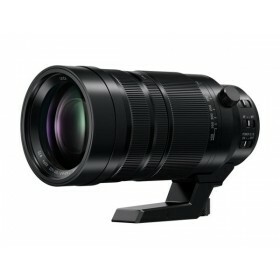 The bundled 1.4x Teleconverter (DMW-TC14) increases the focal length to 560mm (35mm camera equivalent) for getting closer to the action. 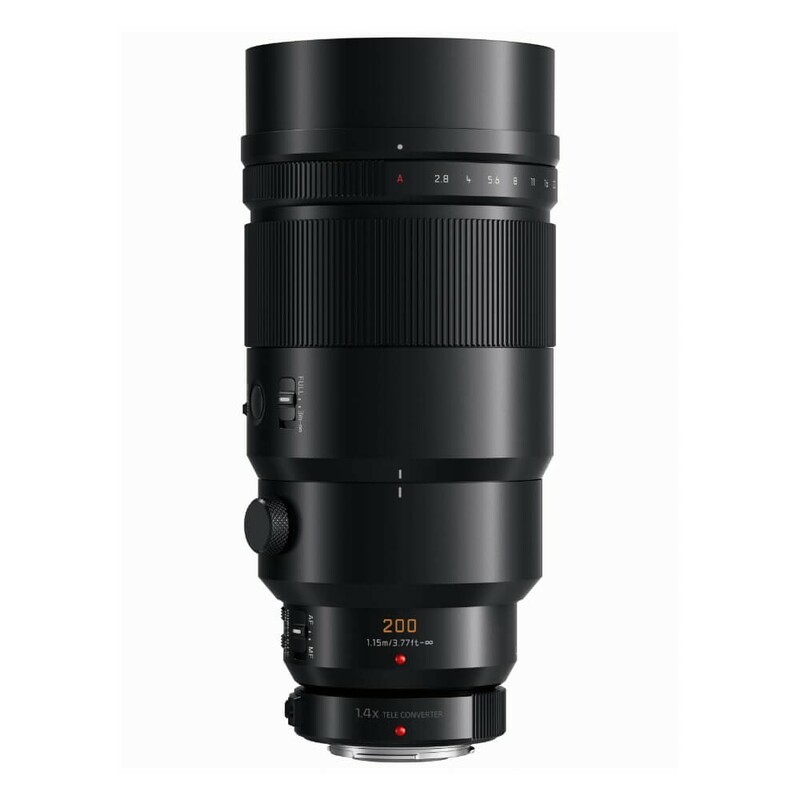 Complying to LEICA’s stringent quality standard, the lens is comprised of 15 elements in 13 groups, featuring two UED (Ultra Extra-low Dispersion) lenses. 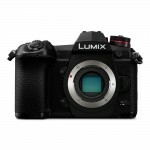 The use of UED lenses and the crystallization of Panasonic cutting-edge optical technology helps achieve high resolution, high contrast corner to corner images while suppressing distortion and chromatic aberration. 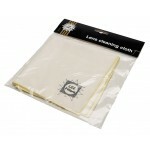 It boasts a rugged, dust/splash-proof design and are even freeze-proof up to -10℃ to withstand professional use under harsh conditions.